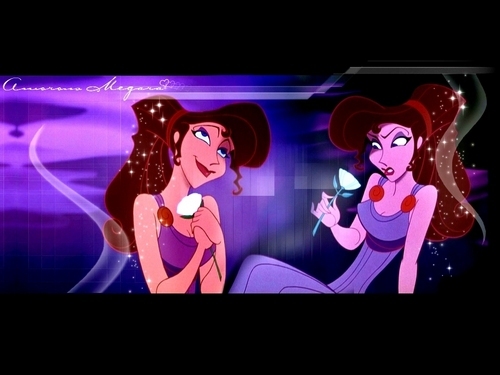 Megara. . HD Wallpaper and background images in the Bora ya Disney club tagged: tarzan megara wallpaper classic disney. i love meg and shes awsome and i love that movie disney herglues. Mbwa mwitu loups from "The Jungle Book"